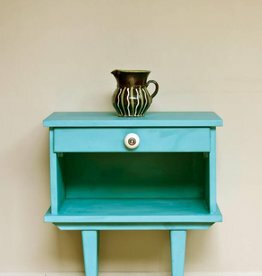 It's True NO Priming + NO Sanding! 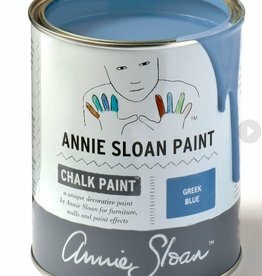 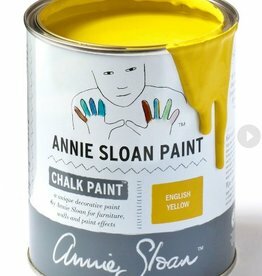 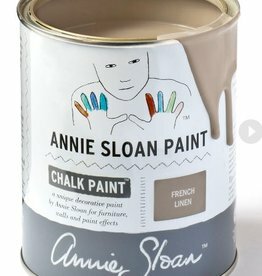 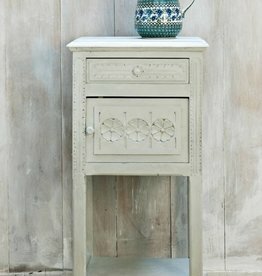 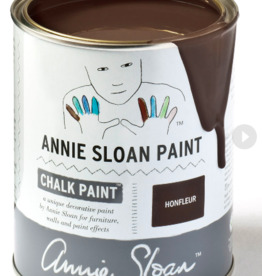 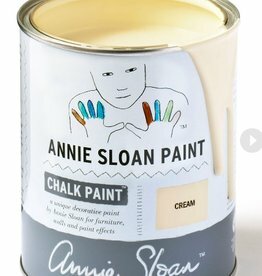 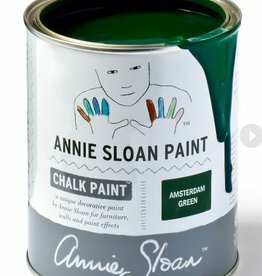 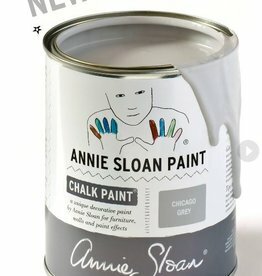 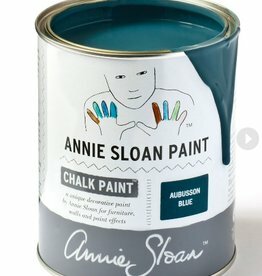 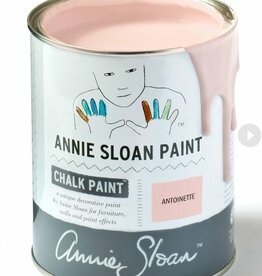 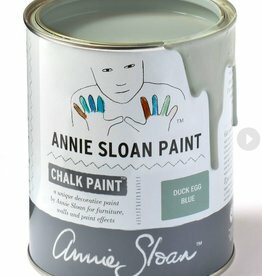 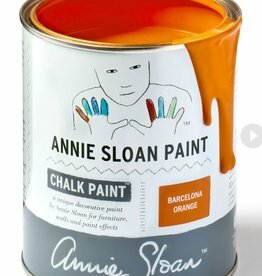 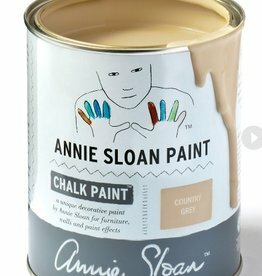 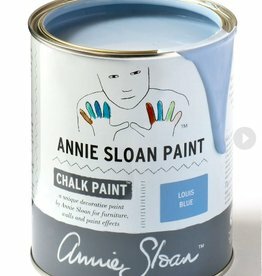 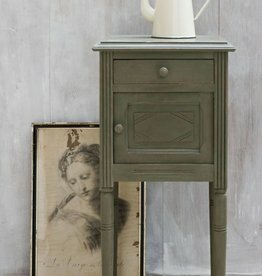 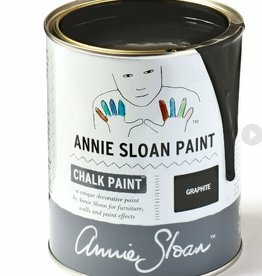 Chalk Paint® by Annie Sloan sticks to just about anything - wood, glass, brass, concrete and more. 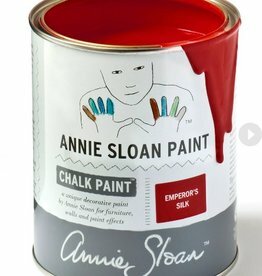 The #1 furniture painting product on the market for over 27 years. 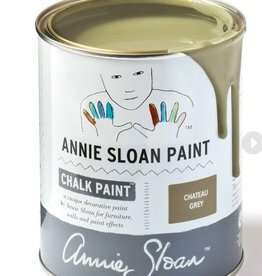 You can buy the paint in small project pots or quarts just select from the drop down menu on each color. 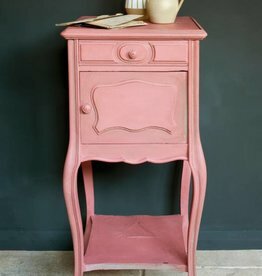 Learn more on our DIY blog www.stylishpatina.com. 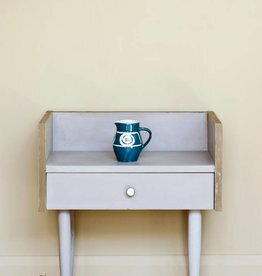 No priming no sanding just PAINT!